Journal of Cognitive Neuroscience investigates brain–behavior interaction and promotes lively interchange among the mind sciences. Contributions address both descriptions of function and underlying brain events and reflect the interdisciplinary nature of the field, covering developments in neuroscience, neuropsychology, cognitive psychology, neurobiology, linguistics, computer science, and philosophy. 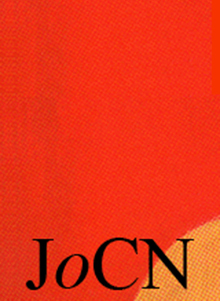 JOCN is an online-only publication and is published by the MIT Press and the Cognitive Neuroscience Institute. What Does the Right Hemisphere Know about Phoneme Categories?